You probably never thought you’d see grandma surfing the net or your grandpa on Facebook, but seniors are heading to the internet in record numbers. 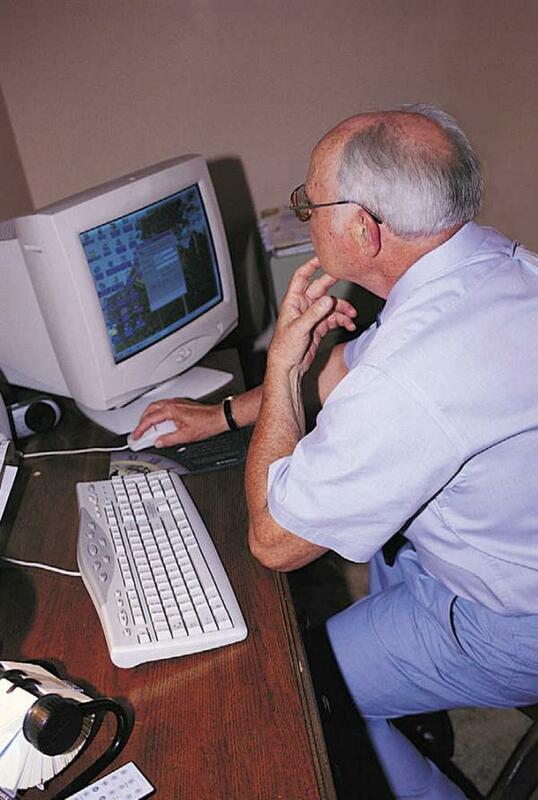 According to the Pew Institute, as of April 2012, more than half of adults over the age of 65 are now accessing the internet. This is the first time that research has shown this age bracket going over the 50 percent mark for internet usage.